Food and drink happenings in Adelaide and beyond, including the Unley Gourmet Gala, a Rosé Party at Lucky’s Beach Club, more Rosé plus a ‘Shiraz showdown’ at the historic Freemasons Hall, Tacos & Tequila at Hains & Co, and Crush Festival. Stepney pop-up venue Lucky’s Beach Club (in The Maid Hotel carpark) is hosting a Rosé Party this Saturday, with the $35 entry fee giving guests the chance to sample wines from around 40 SA producers including Alpha Box & Dice, Jericho, Freddy Nerks, The Lane, Hentley Farm, Hither & Yon, and Down the Rabbit Hole. 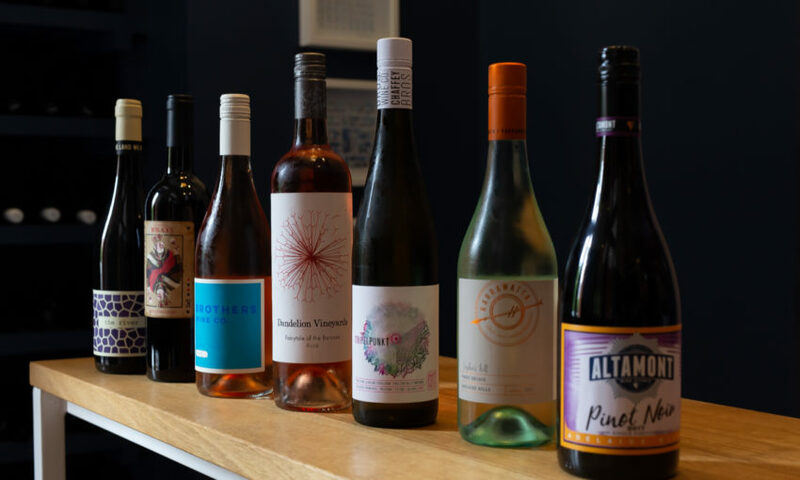 The Rosé Party is on from 1pm until 5pm, with live music and the opportunity (for an extra $30) to join a masterclass with wine critic Tony Love. Rosé fans will also be well catered for at this event being hosted by Adelaide Wine Markets at the Freemasons Hall on North Terrace from 5pm until 10pm. There will be wine, gin, beer and cider tasting and sales from more than 25 SA small and boutique producers, plus gourmet food options, live music, and an opportunity to vote for your favourite Shiraz or Rosé of the evening. Also on offer are “mystery masterclasses” involving a 30-minute private tasting with a winemaker plus a cheese platter. Rosé Rumble vs Shiraz Showdown tickets are $25 plus another $25 for the masterclasses. 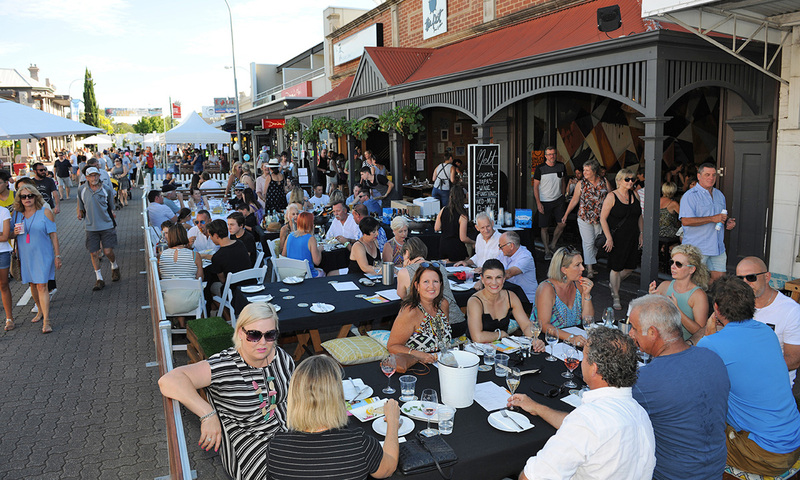 The Unley Gourmet Gala stretches along King William Road. More than 30 gourmet food and wine stalls will set up along King William Road for the annual Unley Gourmet Gala tomorrow. The street party, held annually during the TDU, begins at 5pm and includes cooking demonstrations by local chefs, with restaurants and retailers open late and spilling out onto the street, plus events such as live music and fashion parades. The Pot restaurant will be offering a special three-course tasting menu including this vibrant vegie dish shared on InDaily this week. See the Facebook page for gala details. Renowned fan of agave spirits Phil Bayly – author of the recently published Agave Love – is said to have pioneered the way for tequila in Australia and will be sharing his passion at this Hains & Co event. To complement the drinks, the small bar will be serving up soft-shell tacos with fillings such as barbecue lamb shoulder, spicy grilled chicken, fish and grilled portobello mushroom. The fun begins at 6pm; details here. Crush Festival at Golding Wines. 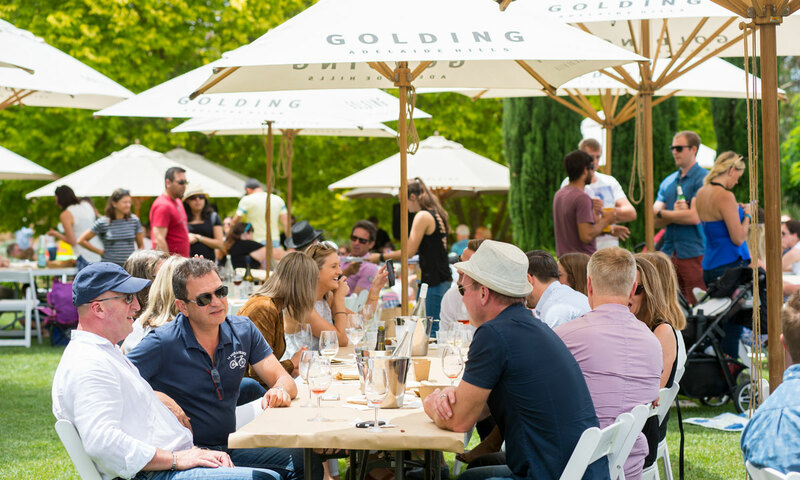 More than 30 wineries will host events ranging from picnics, garden parties and live music sessions to long lunches, degustation dinners and a dessert night for the Adelaide Hills’ annual summer fling. A few ticketed highlights include a 30th Vintage Celebration Dinner at Shaw + Smith, The Big Crush – al fresco tomato sauce making at Somerled (followed by a long-table lunch), a Long Table Southern Style Seafood Feast at The Lane, the Toffs & Tails five-course dinner with matching wines and swing music at Mt Lofty Ranges Vineyard, Shakespeare in the Vines at Deviation Road, and a day party at the new Lot 100 in Nairne. View the program here. La Boca Bar and Grill and Adelaide Hills distillery 78 Degrees are joining forces to present this four-course degustation dinner. Argentinean head chef Nicolas Arriola will serve a menu created to match 78 Degrees’ gins, including dishes such as house-smoked ocean trout and sloe-gin-marinated pork rib-eye. The $78 price includes three gin cocktails and a rum cocktail paired with dessert. Bookings here. To be held over two days across the three levels of Electra House, this new festival will feature more than 80 wines from 30+ producers, as well as an outdoor space dubbed Tin Can Alley with live music and craft beers from the likes of Mismatch, Tiny Rebel and Little Bang. There will also be gin, whisky, masterclasses and DJs, as well as food by Electra House head chef Josh Kim. Entry tickets for CBD & Vines are $40 per day ($30 earlybird) or $70 for the two days. Read more in this CityMag story. Punters are promised a huge range of “specialised flavours and incredible mixes of gin, vodka and whiskey” from South Australian distilleries at this 11am-6pm event at Plant 4 Bowden. The $25 entry includes a tasting glass, with food also available and live music adding to the vibe. Details and tickets here. 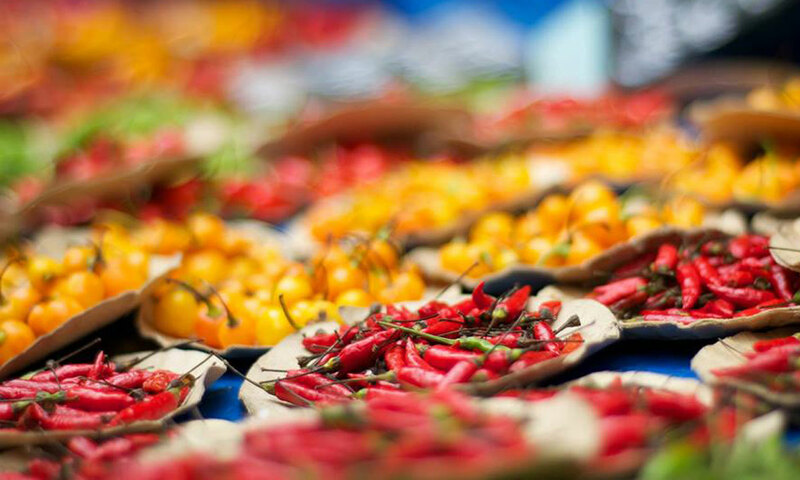 Willunga’s annual chilli festival returns in February, with cooking demonstrations and gardening tips, as well as live music, stalls and a shaded beer garden where visitors can enjoy “chilli-inspired food” plus local beer and wine. The event takes place in the Festival Hall, Show Halls and adjoining outdoor area from 10am each day. The third Saturday of February, for those not in the know, is World Pangolin Day. So it’s a fitting date for Adelaide producer Blend Etiquette to launch its new Gin Pangolin – a spirit created to highlight the plight of the endangered pangolin, a scaly anteater considered one of the most trafficked animals on the planet. The launch will be held at The Howling Owl in the East End, with gin tastings and sales, martinis, food and music. Keep an eye on the Facebook page for updates and tickets, and read this CityMag story to find out more about about both pangolins and the gin made in their name. The popular long lunches on The Palais will return during the Adelaide Festival, with two of the events – hosted by Africola chef Duncan Welgemoed and journalist and cookbook author Annabel Crabb – already sold out. Tickets are, however, still available for the March 11 lunch which will be hosted by Maggie Beer and feature singer Robyn Archer performing songs from her Festival show Picaresque. The cost is $169, including wine, beer and cider. The Adelaide Convention Centre’s three-day food, wine, beer and spirits festival returns in 2019 with tastings, interactive masterclasses (including gin blending and cheese + wine), long-table dining and an Emerging Winemakers’ Zone. New features will include “Dude Food” in the Wintulichs’ Beer Garden, a New Orleans-inspired long-table lunch by NOLA Adelaide, and a long-table dinner presented by Jacob’s Creek. A range of ticket options are available – see the website for details.